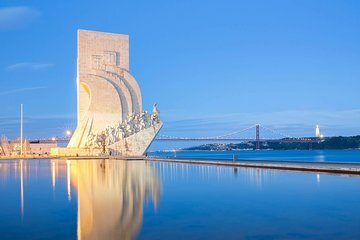 Get a comprehensive overview of the historic city of Lisbon on this private half-day tour. See the city’s famous landmarks such as the Jeronimos Monastery, Belem Tower, St. George’s Castle, the Lisbon Cathedral and even see the city from the other side of the Tagus River. Listen to informative commentary about the history of Lisbon from your guide as you drive around and explore the city in a private vehicle.